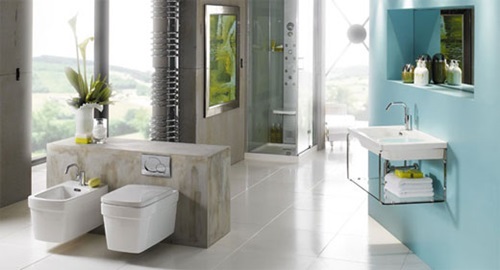 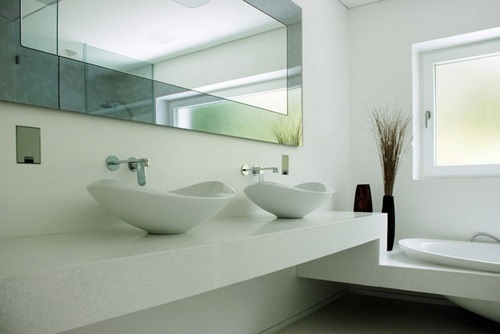 Creating a spectacular view in your bathroom will be easily achieved using luxurious materials, sleek designs, and impressive functional accessories. 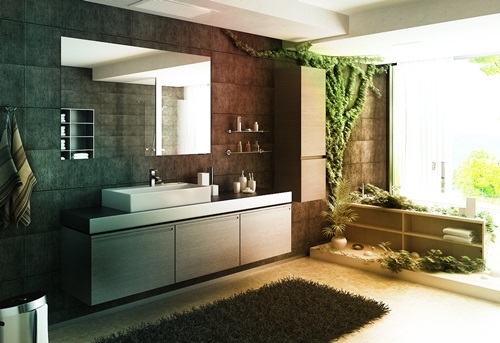 If you are eager to design such a bathroom, keep reading the article to get a few ideas and use your imagination to create a unique look to blend with your home and even outdoor design. 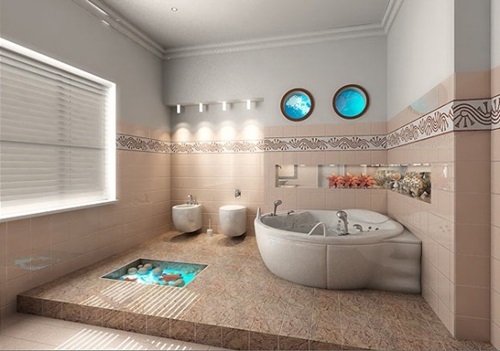 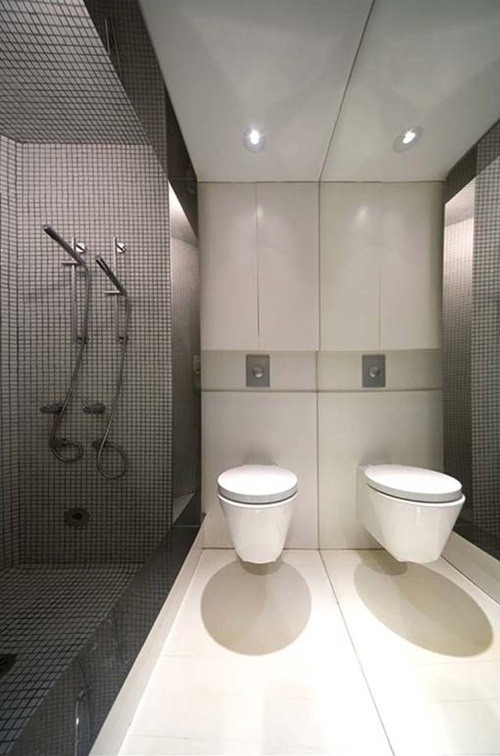 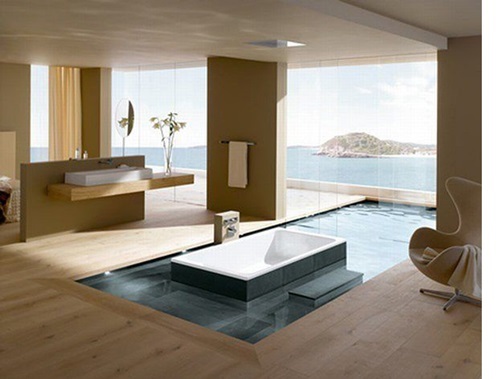 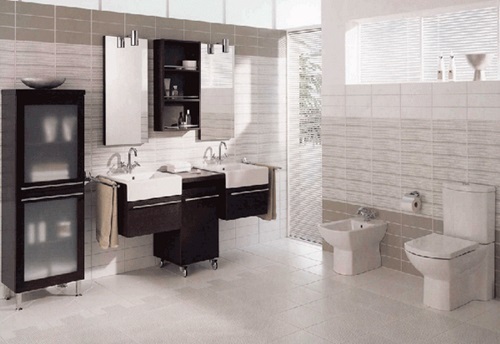 The luxurious bathroom design will begin with the right choice to the functional fixtures such as the bathtub, faucets, sink, and shower area. 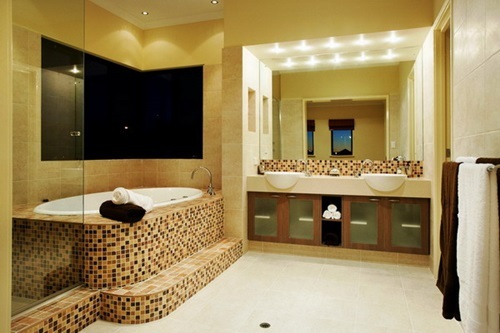 You can find colorful glass bathtubs with LED lights or a fireplace in the facing wall to create a uniquely impressive look and feel in the place. 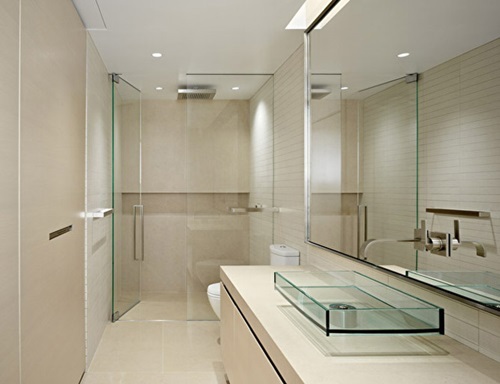 The shower area can be rounded by a durable glass cabin to give you a degree of privacy and keep your bathroom floor dry and clean. 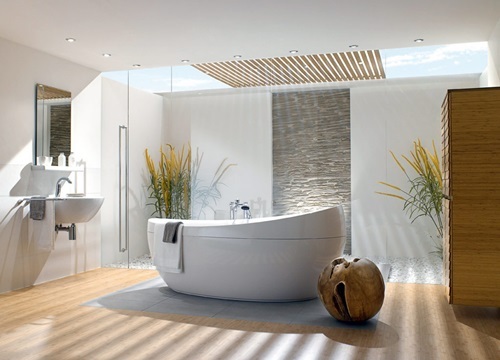 The luxurious bathroom faucets are available with different designs and shapes to blend with your bathroom decor. 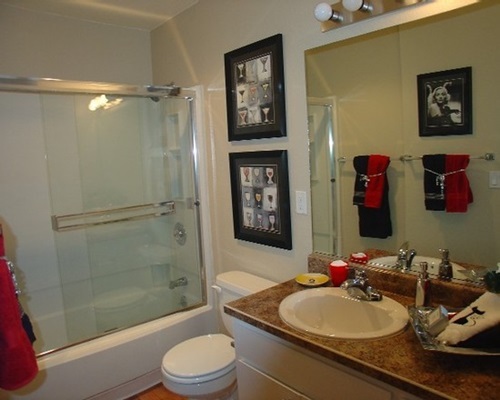 For example, the streamlined sink faucet with a touch screen or Colorful lights to tell you the temperature of water will be a unique addition to the place. 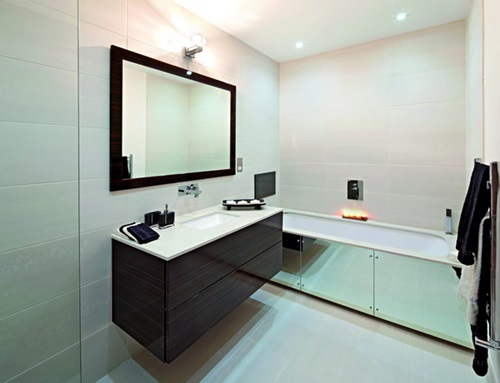 The wall mounted dryer will keep the clean look of your bathroom as you will not need to clutter the place with unused towels. 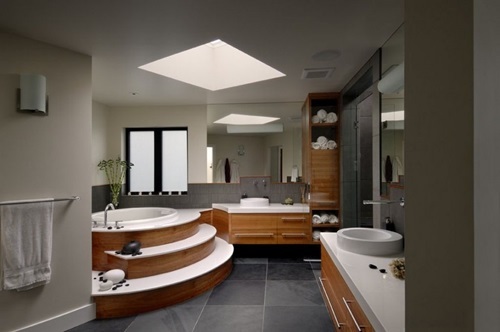 The patterned or glass sink with whimsical shapes such as a mug or a long wavy channel will create a balance in the place. 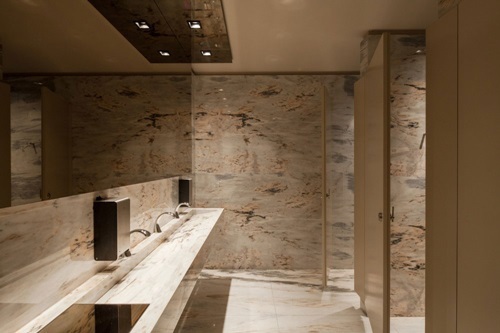 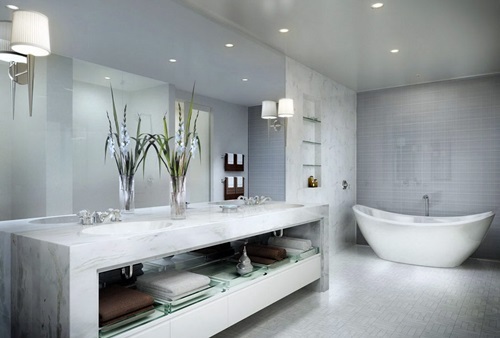 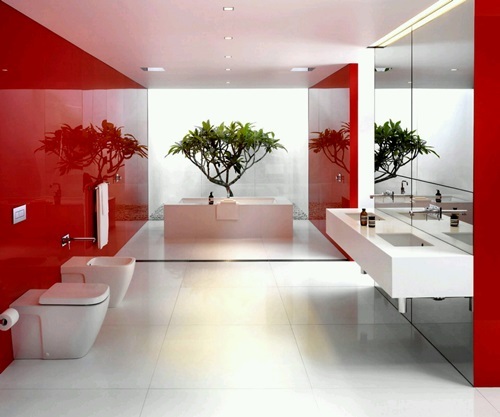 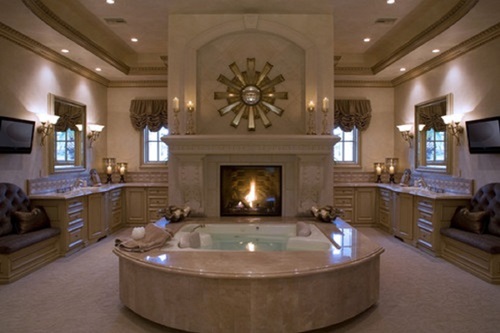 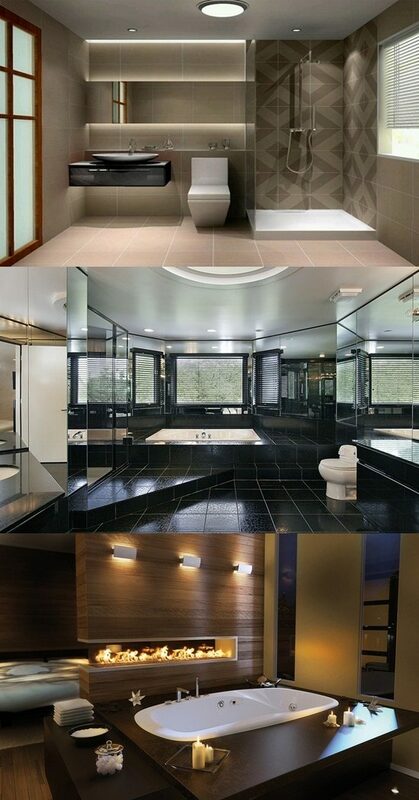 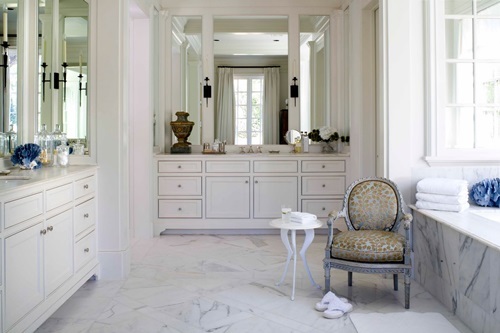 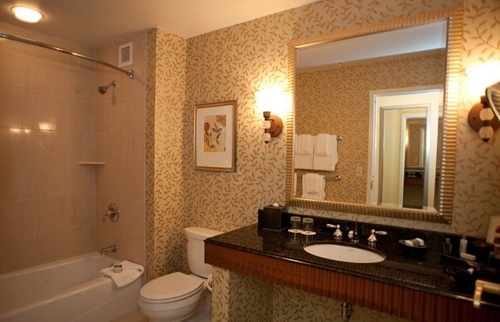 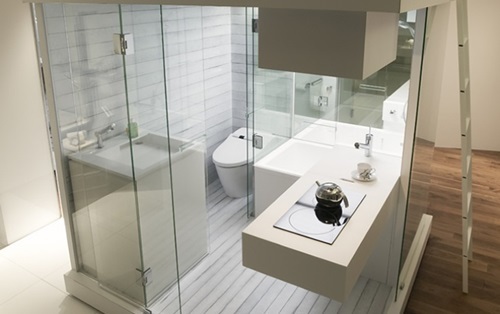 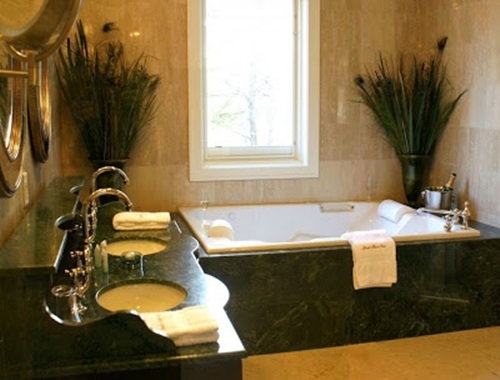 The mirrored walls will be perfect in your small luxurious bathroom. 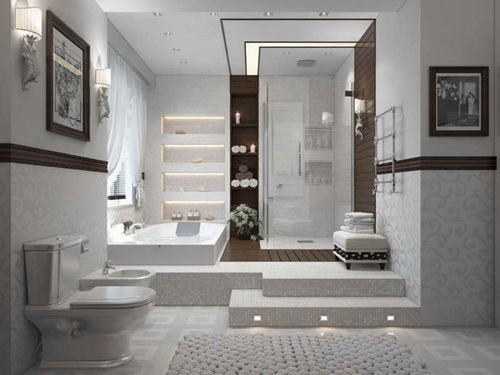 However, you can install 3D printed wall and floor tiles to transform the look of your bathroom enhancing the theme of the place. 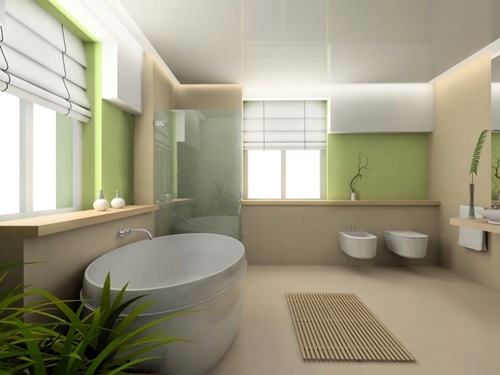 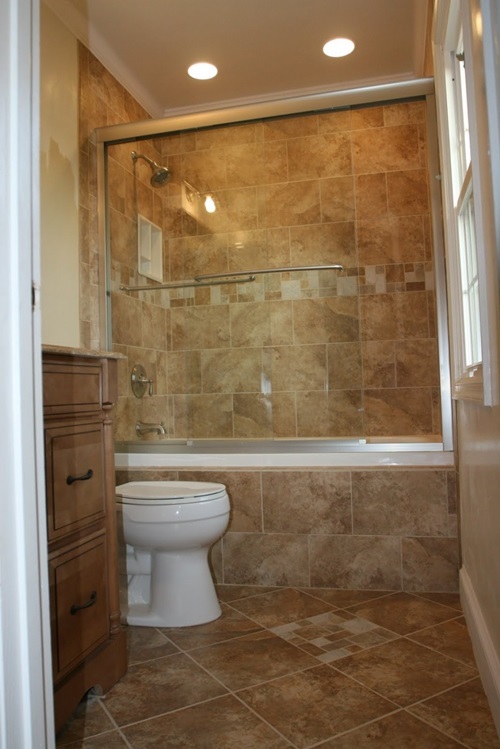 The large windows will create an airy and healthy feel in your bathroom, but you may need heavy window covers to give you the needed privacy. 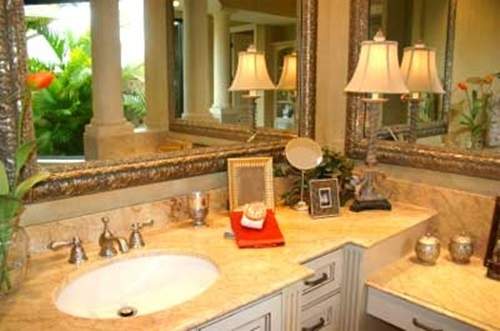 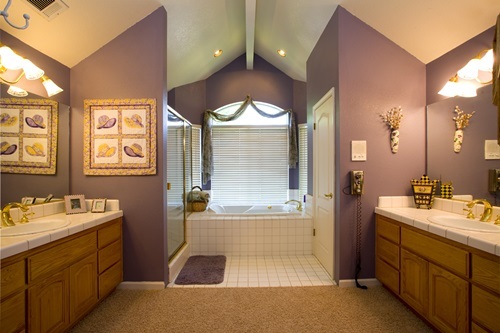 Concluding this luxurious look with the perfect ceiling and wall lights will greatly enhance the unique look of your bathroom.